Home contests	adopt an Ubooly in time for the Holidays. adopt an Ubooly in time for the Holidays. I know, I know, there are hundreds of apps for kids out there, but nothing quite like this. 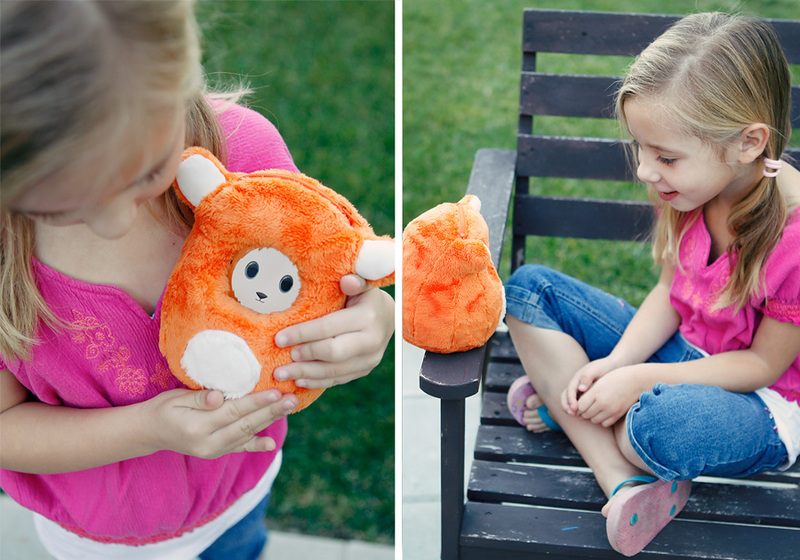 Ubooly is not only adorable, he continually interacts with your child. Teagan was instantly smitten with the cute face and voice and wanted to take care of him. I thought my older daughter (9 years old) would be bored with it, but she loved it too. They both sang songs with Ubooly and laughed at his jokes for hours. 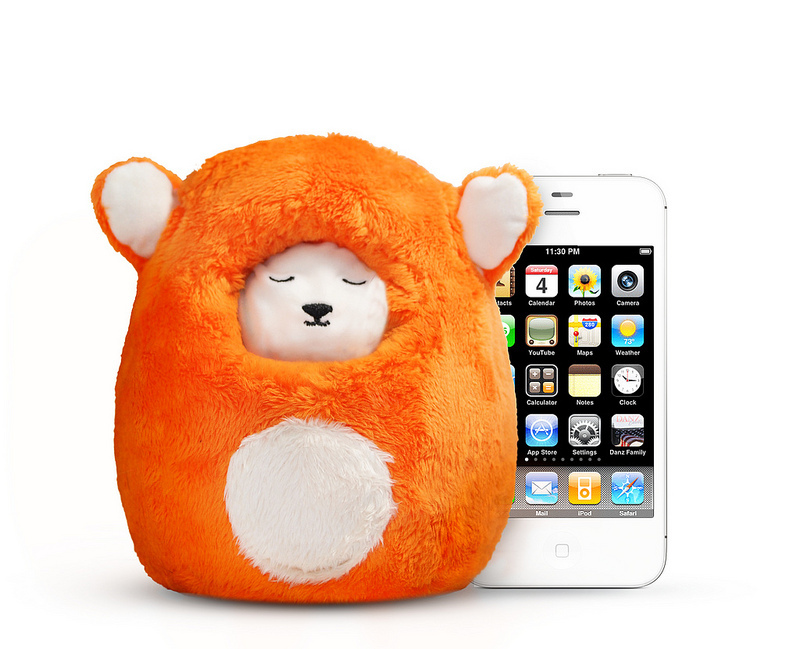 The Ubooly app is installed on your phone and he wakes up when placed inside the soft orange body. He then asks your child what they want to do. Would you like to play a game, hear a joke or a story? The games were very cute and had Teagan up jumping and laughing so that even though she was playing a game, she was up and actively moving. There were pretend play games my girls were able to play together too, like pretending to be in the arctic. I loved that my iPhone was protected in the nicely padded body of Ubooly so that while she jumped, I really didn’t have to worry about my phone getting dropped. He’s really soft and cuddly too, something other apps can’t possibly offer. It’s also small enough to take out to dinner and keep the kids entertained while you wait to eat, something we seem to need quite a bit. 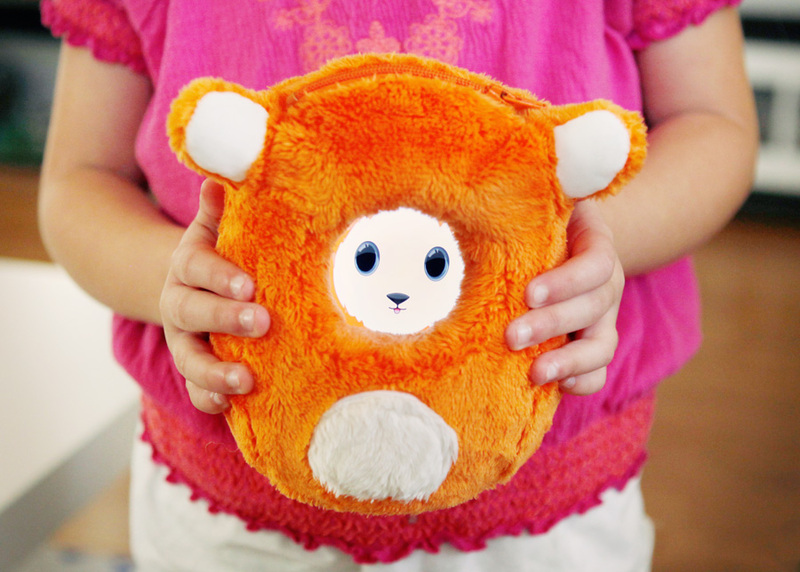 So the next time you are tempted to download that app your kids want and will be bored with in minutes, remember that Ubooly will not only keep your kids intertained but will also protect your iPhone. And I gotta say, the price is great! I would expect to have paid a lot more for something of this quality that also includes free monthly updates, but at $29 its a really great deal . Not only that, but now you get a chance to win one too- yippee!! Happy Holidays ~ enter to win a kitchenaid mixer and keurig single-cup brewer! 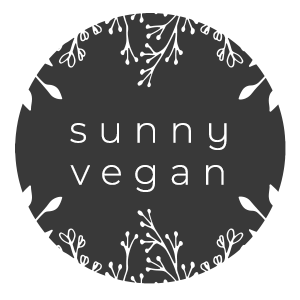 spring sorbet and a HUGE giveaway. peppy peppermint mocha and a great giveaway! This is very cool and not at all hard on the pocket book! I hope I win one for my Monkey man. He is totally cute! Would love to see how baby’s react to it!